The economy could get a lift from tax reform, with homebuyers and homeowners likely having more income, but less in the way of write-offs, according to Fannie Mae’s Economic & Strategic Research (ESR) Group’s recently released Economic and Housing Outlook for January 2018. Analysts believe housing will again be marked by short supply this year. 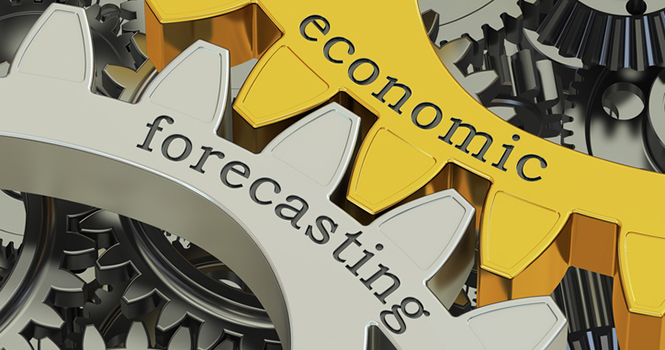 Analysts anticipate GDP will increase 2.7 percent, as well as a tumbling unemployment rate—if policymakers step up. Fannie’s forecast comes on the heels of another outlook released this week by Freddie Mac, which anticipates a boost in home prices, sales and starts in 2018.